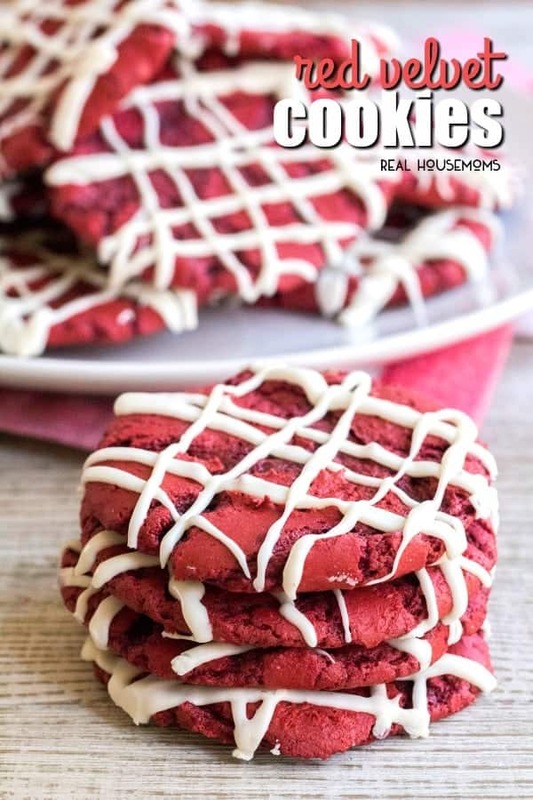 If you like red velvet cake, you will LOVE these Red Velvet Cookies! This semi-homemade dessert starts with cake mix for an easy to make holiday treat! I don’t know about you, but the holidays can get really hectic. Between all of the decorating, shopping, gift wrapping, and parties, it’s easy to feel overwhelmed. To help ease some of the pressure, I look for shortcuts and tricks to make all my holiday tasks a little bit easier. 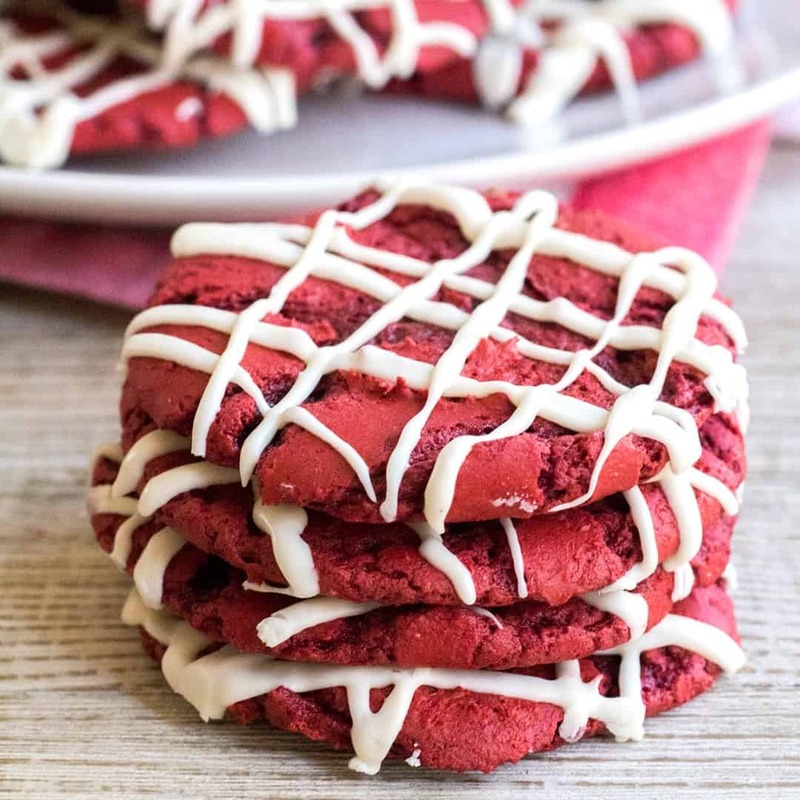 These Easy Red Velvet Cookies are one of my favorite shortcut dessert recipes. 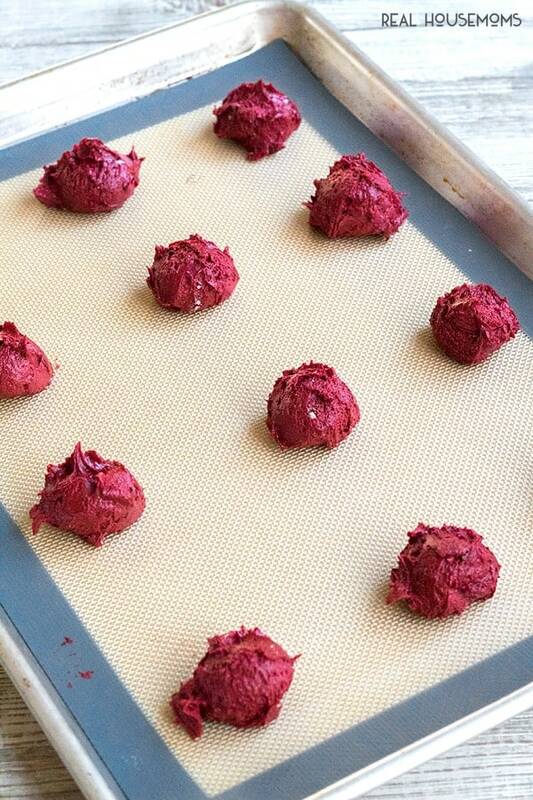 Want to know how to bake red velvet cookies the easy way? 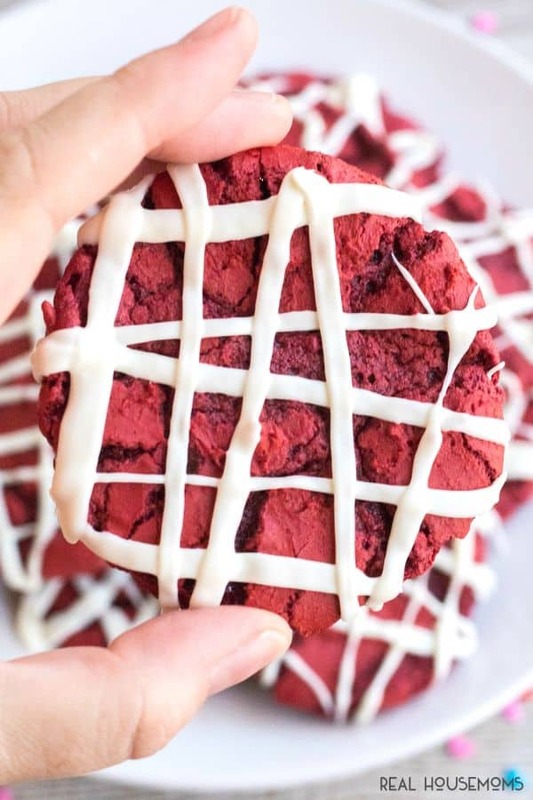 Start with a boxed cake mix, add two to three simple ingredients to the mix, bake, and you have festive red velvet cookies! Now I know you’re thinking, “Did you just say we’re making cookies using cake?” Yes, yes we are! I first had cake mix cookies years ago when my girlfriend and I were hanging out. She’d made some earlier in the day and I have a wicked sweet tooth. One bite and I was hooked. I had to have the recipe. When she told me how to make cookies from cake mix I couldn’t believe it! I made my own cake mix cookies the same week and I’ve been hooked ever since. 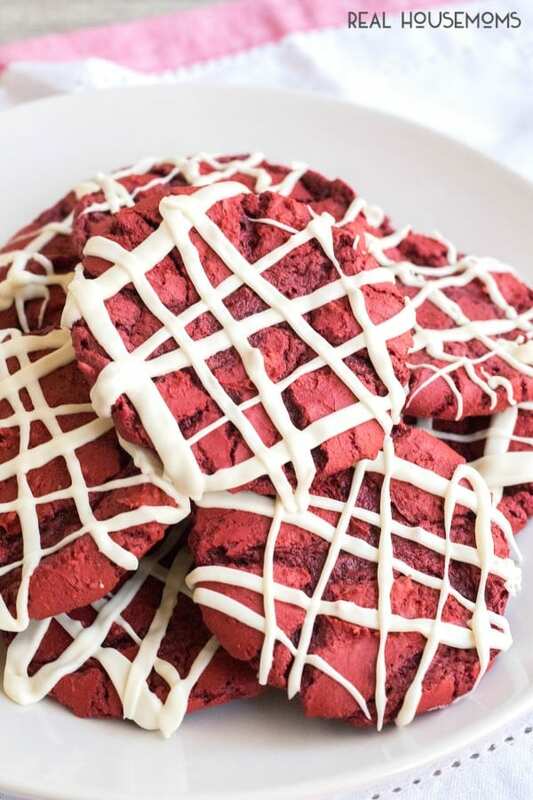 I think my favorite thing about these red velvet cookies is the deep-red color. 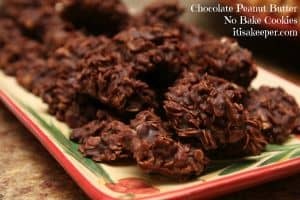 It’s perfect for the holiday season and I absolutely love the chocolate flavor! You can serve them as is out of the oven, or drizzle them with cream cheese frosting…which is my favorite. You could even turn them into cake mix crinkle cookies and roll the dough balls in powdered sugar before baking. 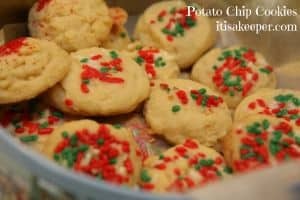 These cookies are a hit at parties and perfect for cookie swaps! And, I happen to have it on good authority that the big man in the red suit happens to love these cookies too! Want more easy recipes using cake mix? Preheat oven to 375 degrees F. Line 2 baking sheets with silicone baking mats or parchment paper. In a large bowl, combine cake mix, melted butter, and eggs until smooth. Remove from oven and cool on baking sheets for 2 minutes before transferring to a wire rack to cool completely. Place frosting in a microwave-safe bowl and heat for 30 seconds. Stir frosting and check consistency; the frosting should flow off the spoon easily. Drizzle frosting over the cookies (I like to use a criss-cross pattern) while cookies are still on the wire rack. (Extra frosting will fall through and not stick to the cookies.) Reheat the frosting as needed to get a good drizzle going. Allow frosting to set before transfer to an airtight container to store. The frosting will be soft, but you can harden it up by placing the cookies in the fridge. SO easy!! I can’t wait to try these! 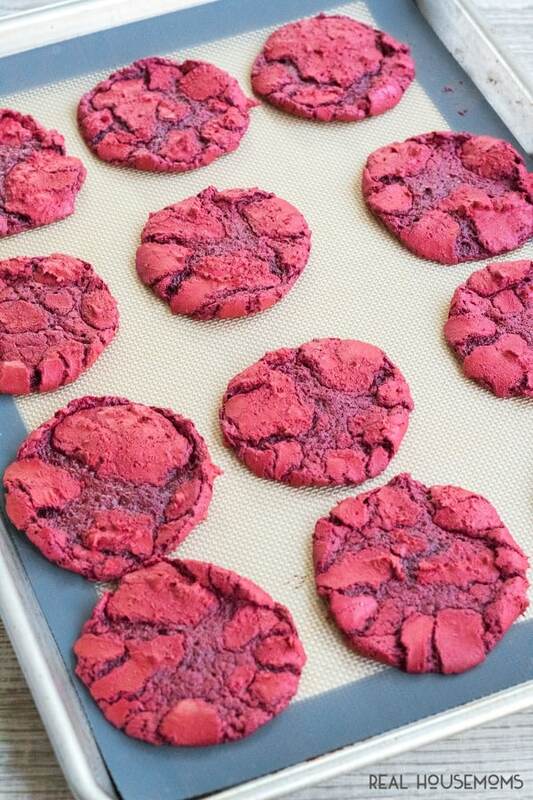 Cake mix cookies are so easy, and I just love the soft texture! I haven’t tried red velvet yet, so I need to get on the ball. These look so yummy! Thanks for sharing! !